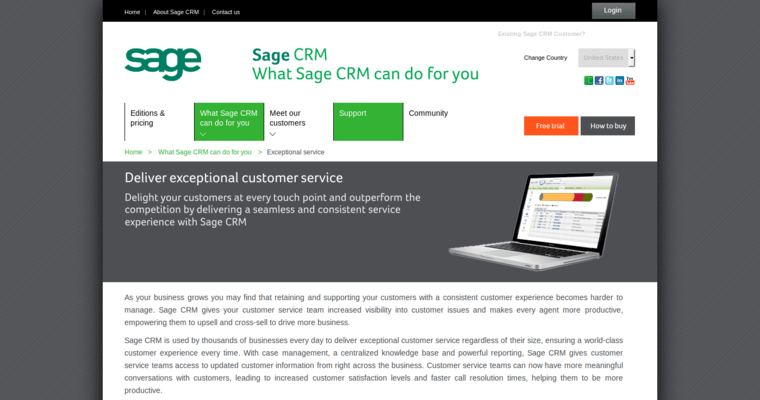 Tools that facilitate customer relationship management (CRM) are one of the keys to growth and success. No matter what industry a company is in, it likely collects millions of pieces of data every year on its customers and all of their digital, phone and in-person transactions. Sorting through that data is an essential way to use that data. 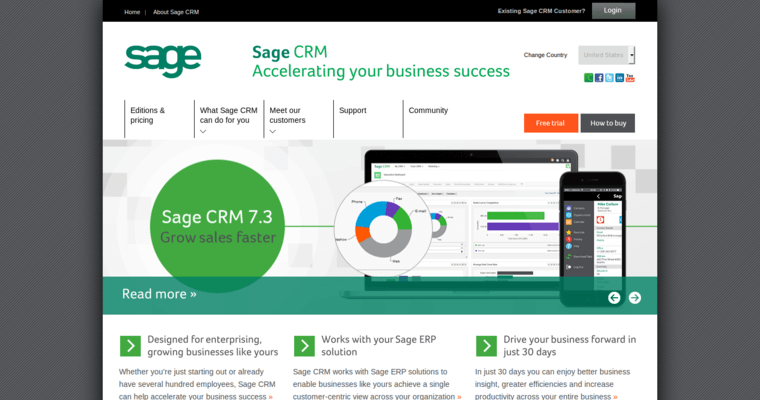 Doing so by hand would be next to impossible, which is why businesses turn to the CRM solutions that are provided by Sage. 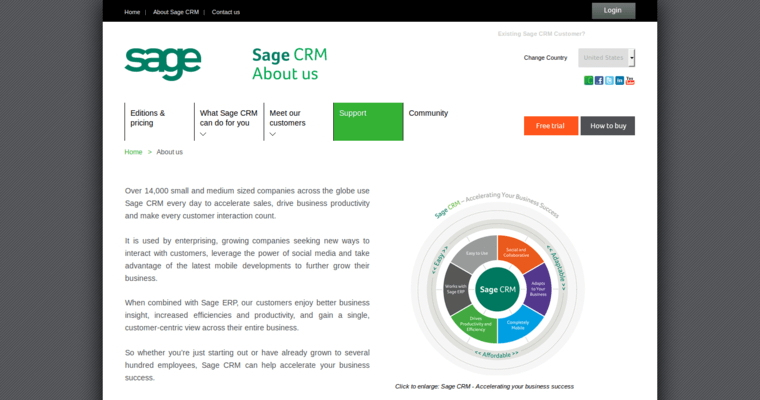 The tools that the team at Sage creates are easy for companies to implement in their everyday work routines. Employees have no trouble learning how to use the tools that Sage develops. This helps companies to reach out to their existing customers and make suggestions on additional products or services to try. When a company can maximize its data, it is also able to maximize its sales and profits.